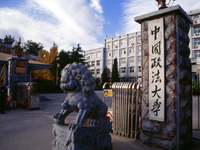 Beijing Language and Culture University (BLCU) is founded in 1962. It is the only university, under the direct jurisdiction of China’s Ministry of Education, whose primary responsibility is to teach foreign students Chinese language and culture. Since its establishment more than 40 years ago, BLCU has already served more than 160 countries and regions in the world, teaching Chinese language and culture to over 100 thousand foreigners. Since the beginning of the new millennium, BLCU has more than 9000 foreign students and over 4000 Chinese students studying in the university annually. Within the student population are also many foreign diplomatic officials from various embassies and senior staff of multinational companies. 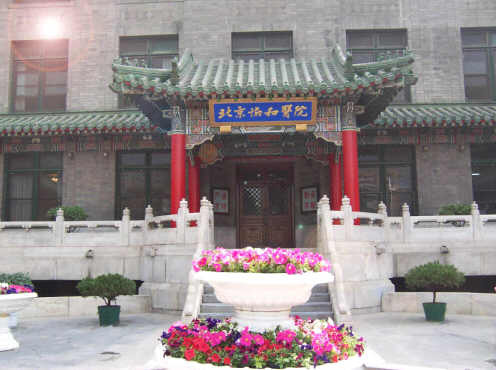 The Peking Union Medical College was founded in 1906. The American Board of Commissioners for Foreign Missions, the Board of Foreign Missions of the Prebyterian Church in the U.S.A., the London Missionary Society, and later, the Board of Foreign Missions of the Methodist Episcopal Church, the Society for the Propagation of the Gospel, and the Medical Missionary Association of London, together with the then-Chinese government cooperated in the foundation and development of the Medical College and maintained it until 1915. The Rockefeller Foundation was established in 1913 and in 1913-1914 the newly formed Foundation created a Commission to examine medical education in China. One of its recommendations was that the Foundation - through a subsidiary organization - should assume financial responsibility for the College. On July 1, 1915 the recently established China Medical Board assumed full support of the Union Medical College, having previously acquired the property. Located in downtown Beijing,the capital of China, and established in 1949, Central University of Finance and Economics （CUFE), under the leadership of the Ministry of Education, is one of the leading comprehensive universities covering extensive disciplines in law, arts, sciences and engineering, and it is also distinguished in economics and management. It is one of the 100 universities to which the Chinese government has attached top priority for the 21st Century. 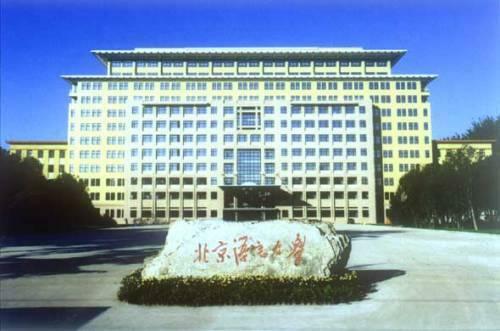 North China Electric Power University (NCEPU), founded in 1958 and designated by the State Council as a key university in China in 1978, is affiliated with the Ministry of Education and officially listed as one of the “211 Project” universities. 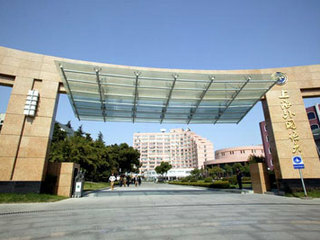 NCEPU is composed of two respective campuses in Beijing and in Baoding, with its main campus in Beijing. Located at 280 Zhengtong Road, Shanghai, the International Cultural Exchange School is one of the 17 full-time schools of Fudan University. Although it was officially founded in 1987, this school began to take international students as early as fifty years ago. Now it has 600 undergraduates, 700 students in long-term training courses and 700 students in short-term training course. 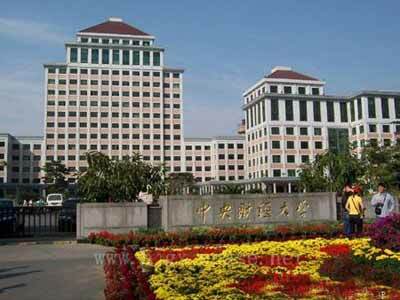 East China Normal University is a key University directly under the auspices of the Ministry of Education. It is listed as a member of the “985 project” and “211 project” (National key University). 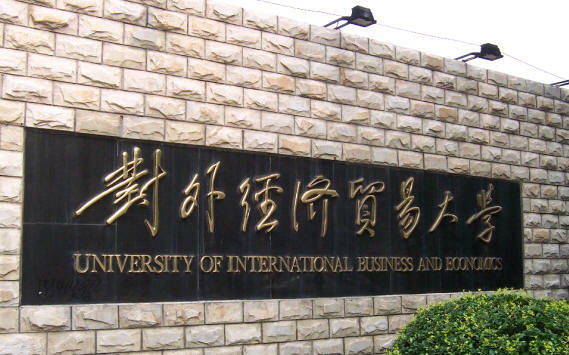 The University is situated in the down town of Shanghai and is well known as a Garden University for its beautiful campus. 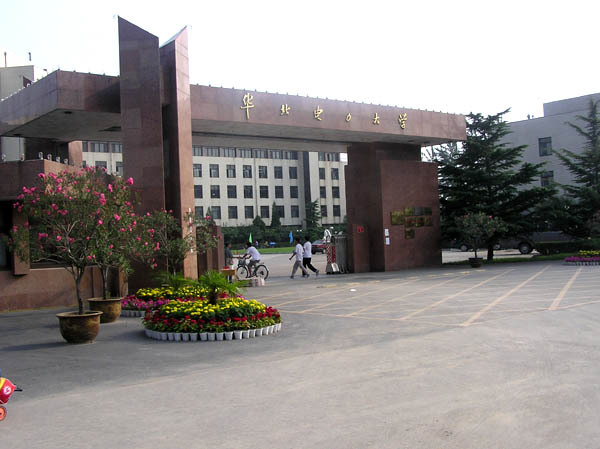 East China Normal University is a comprehensive and research University with strong faculty. It has 1,700 full time teachers, including 1,100 professors and associate professors. Covering the academic area of Science, liberal arts, management, engineering, law, education, philosophy, history and economy, The University now has 19 full-time schools, consists of 44 departments offering 61 undergraduate programs, 130 doctoral programs and 170 Master's programs, nearly 13500 undergraduates, 8900 post graduates and about 2700 long-term and short-term International students. 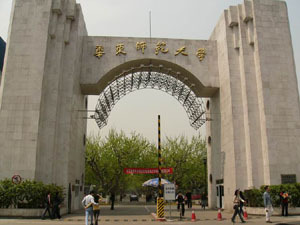 Donghua University (formerly China Textile University ) founded in 1951, located in Shanghai , is a national leading university directly under the Ministry of Education of China . Its characteristic disciplines of Fashion Design, Textile Engineering, International Business, Material Science and Information Technology are at the top level in China and share high reputation domestically and abroad. Donghua University is a multi-disciplinary university with engineering, economics, management , liberal arts, law, science and education. At present, Donghua University has 18 colleges, three postdoctoral programs and has been authorized to offer 29 doctoral programs, 61 master programs and 47 bachelor programs. The university has a total enrolment of over 25,000 students.